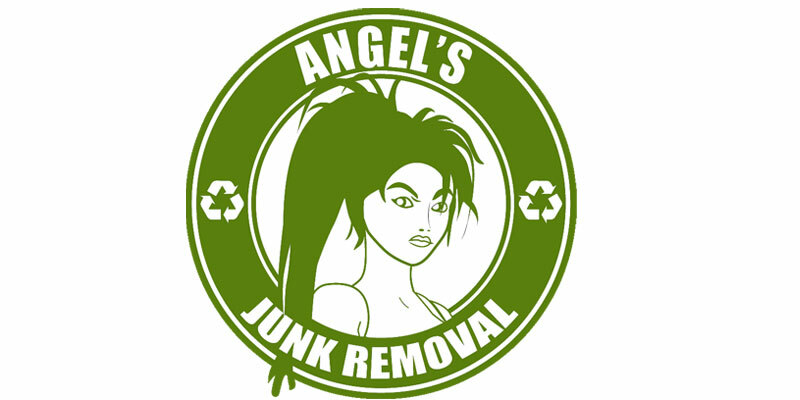 Angel’s was founded on the belief that there was a market for responsible, efficient, environmentally-friendly junk removal services. Our top priority is to connect excellent customer service with recycling and re-use of your items. Whether you are a homeowner, realtor, property manager or business owner, your time is valuable, but removing old trash and junk while finding a proper place for it, is time-consuming. 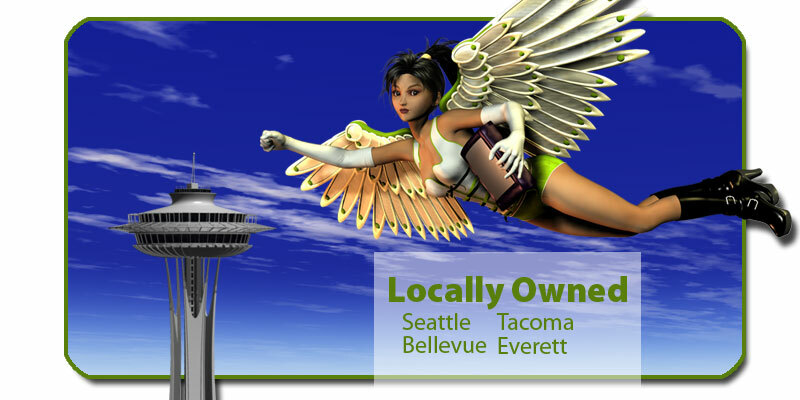 Our mission is to give you your time and space back. 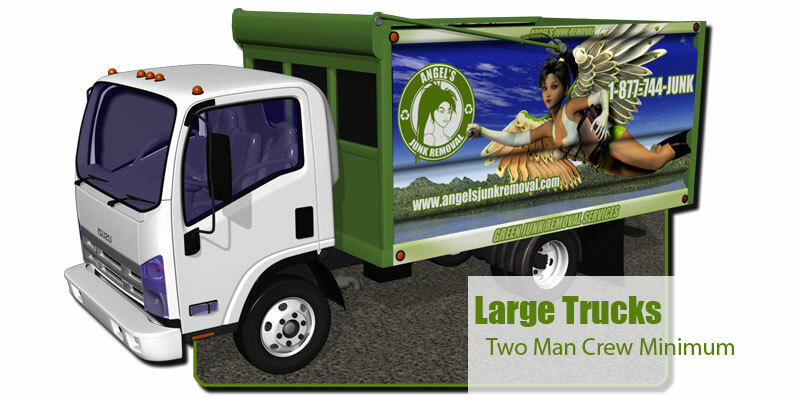 Our gang of professionals will remove your junk no matter where it’s left. 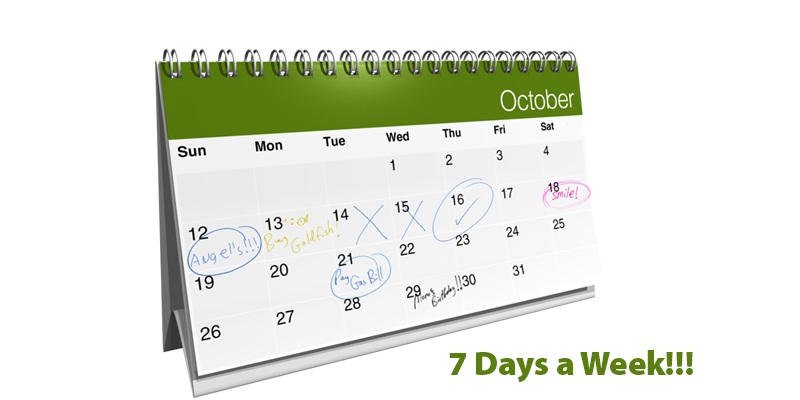 We're open 7 days a week from 8am to 6pm so call us today at 1-877-744-5865 for a free estimate of your junk removal needs. Angel’s proudly supports the goals of the environmental movement, believing that technology can be executed appropriately to prevent adverse effects on the natural environment. Donatable furniture, clothing and scrap metal should stay out of landfills. 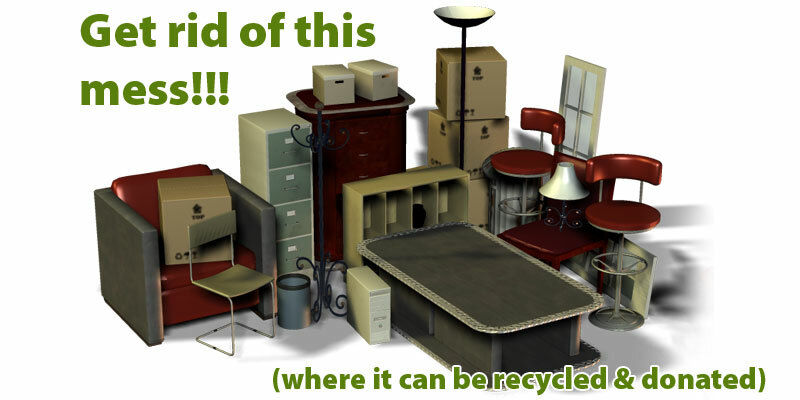 Your space is recaptured while we keep your clutter out of landfills in the most efficient way we know. 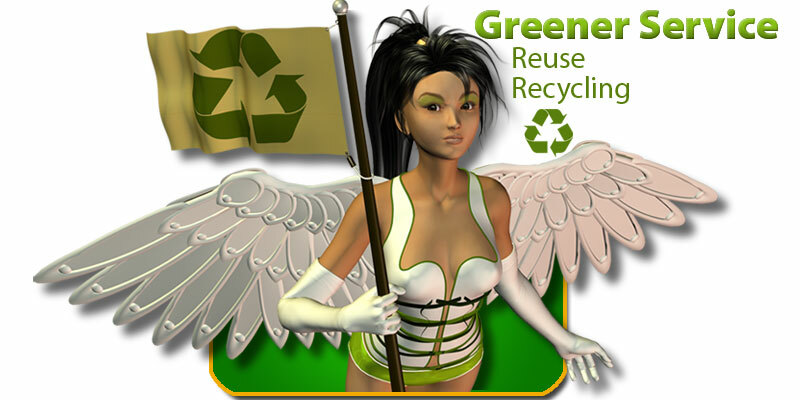 With Angel’s green junk removal services, you can feel that you have done your part to save our resources and our landfills. Please see our information on junk removal recycling services. 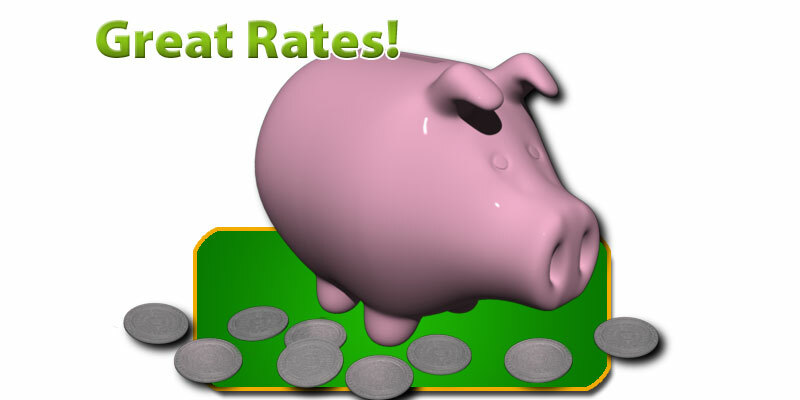 Late arrivals is a major complaint found on online review sites for service companies. 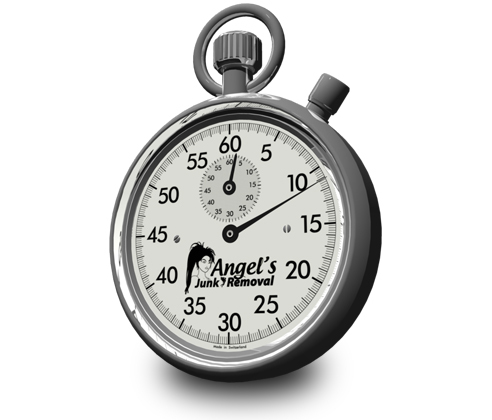 Angel's Junk Removal arrives on time. In fact, we arrive within the designated 2 hour window 99% of the time. How do we do this? We don’t overbook appointments. As a hauling company, it’s always tempting to squeeze in that extra job hoping that it will all get done and expecting consumers to accommodate when it doesn’t. 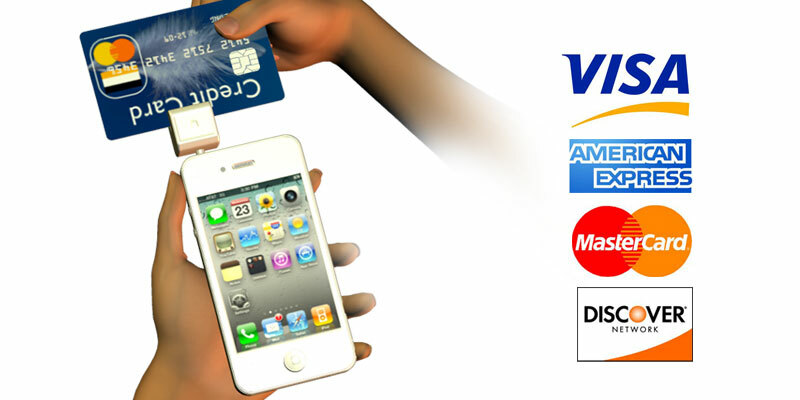 We believe the customer comes first.